We are a RunTogether (formerly Run England) running group based at Lyme Park, a National Trust property in Disley, Cheshire. 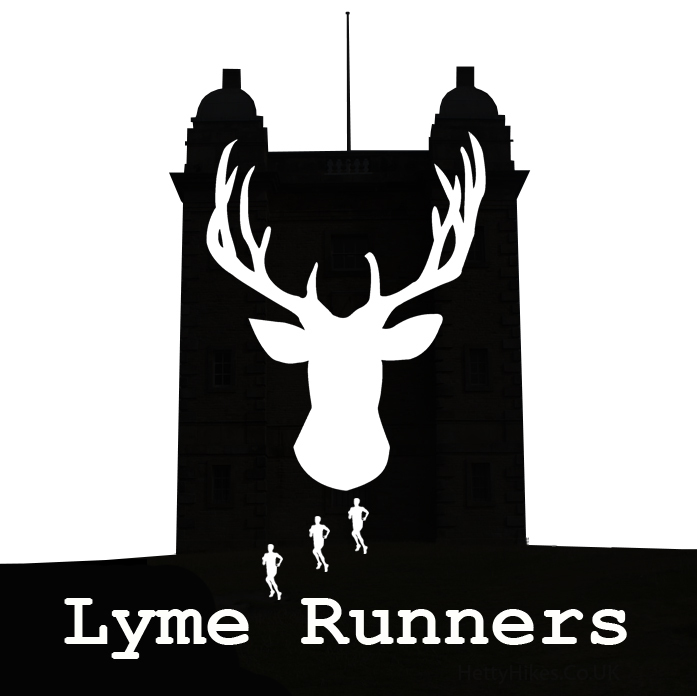 The Lyme Runners group was set up in partnership with Lyme Park in October 2015, helping the property to deliver sport to the public. We meet on Tuesday and Thursday mornings, at 10am at the Timber Yard which is just down from the car park within Lyme Park. Membership of the group is free although if you are not a National Trust member you will be required to pay to park within Lyme Park (members park for free). We are usually out for about an hour. Unlike many groups, we are a trail running group. In plain English, that means we don’t tend to run on roads, but instead stick to tracks and trails. There’s nothing to be afraid of, the only difference is you need to make sure your trainers have a sole with some grip so you don’t slip over as easily when running on grass/muddy paths. We are a mixed ability group and look out for each other. So don’t think you can’t come because you think you aren’t quick enough! We will look out for you and make sure you get something out of each run that we undertake. As such the more experienced runners are able to support those newer to running. Lyme Park is big! We run within the 1400 acres available to us taking advantage of the predominantly traffic-free conditions and beautiful location. We normally cover about 5k in distance and usually end up in the cafe after the run for a cuppa and a chat. There’s no big requirement here. Just come along at 10am on a Tuesday or Thursday morning and meet up with the group. We’ll take down some details from you (essentially to make sure we are aware about any health issues that we need to know about) and to find out a little about what running (if any) you’ve done before. Of course if you have any questions beforehand, just get in touch.